Make your garden pop when you work with the team at Danny O's Landscape Design. From stone patios to trees and shrubs, we add a number of features to make your yard stand out. 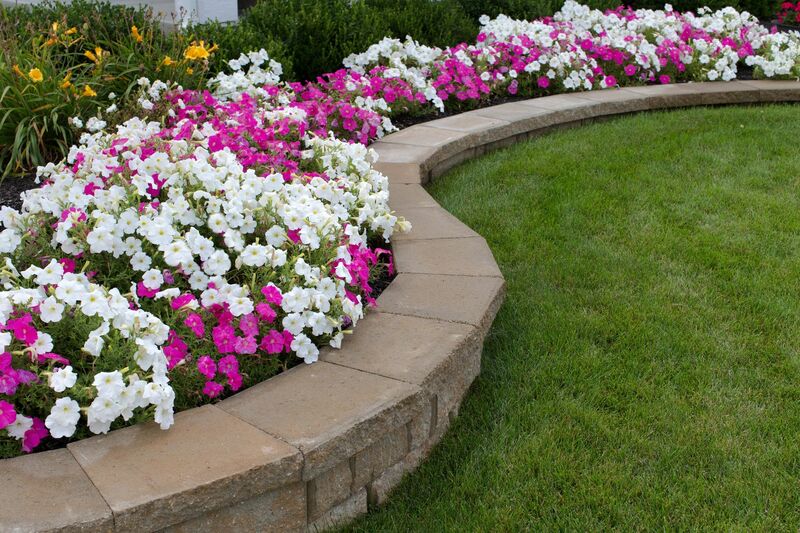 At Danny O's, our goal is to create a stunning landscape that delights each of our customers. Check out our gallery to see examples of properties that we have transformed with our services. Serving the following areas: Succasunna, Ledgewood, Mt Arlington, Mendham, Randolph and most of Morris County. Improve the curb appeal of your property with detailed services from Danny O's Landscape Design in Roxbury Township, New Jersey. 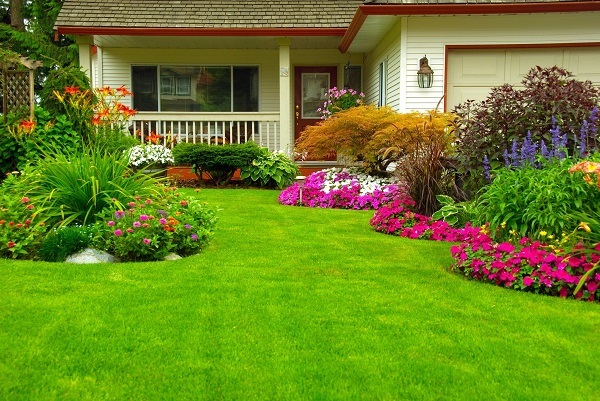 At our landscaping company, we perform a wide range of lawn maintenance and garden design work. Whether you are looking to install a walkway, build a block wall, or take care of your shrubs, our team is here for you. For prompt service you can count on, turn to the professionals at Danny O's. Our owner is on site for every job to ensure a result that surpasses your expectations. We are proud of our solid reputation for quality workmanship and stunning landscapes. I was extremely happy with the customer service that you provided. Service was prompt, affordable and efficient. I felt that Danny O took the time to provide me with a landscape design that was perfect for the style of my home, symmetrical, and took into account the amount of sunlight I had. When you were deciding what shrubs were going to be planted I could tell that your company took pride in your work and I just knew in my gut you were going to do a great job. The new landscaping did wonders for my home! Contact our company in Roxbury Township, New Jersey, to discuss your project with our landscapers. © 2018, Dannyos landscaping inc. All Rights Reserved.